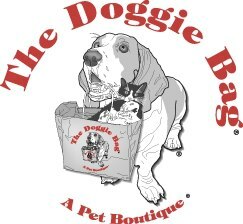 The Doggie Bag is a family owned and operated business, specializing in premium pet products, including food, treats, supplements, apparel, collars, leads, harnesses, bedding, toys, and much more! 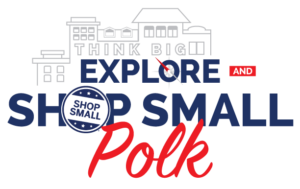 Spend $25 or more and receive a Free Gift with Purchase. Earn $10 Doggie Bag Bonus Bucks on a purchase of $25 or more.